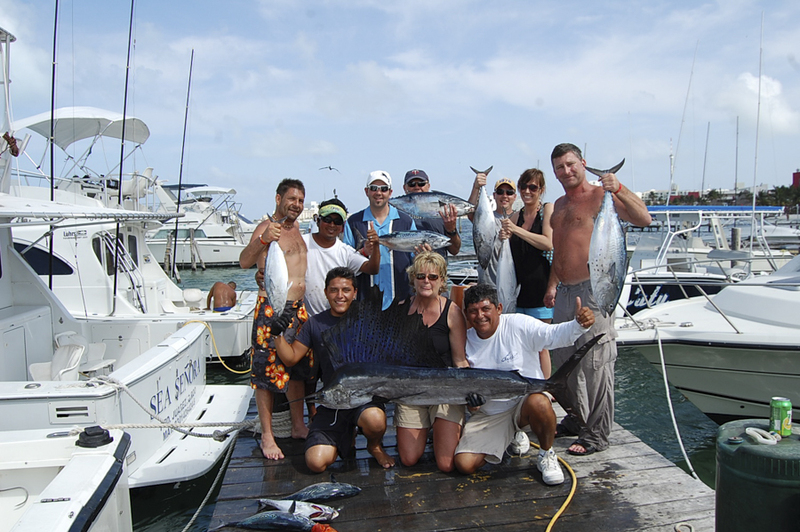 Enjoy your favorite sport surrounded by gorgeous views and the stunning Caribbean coast. 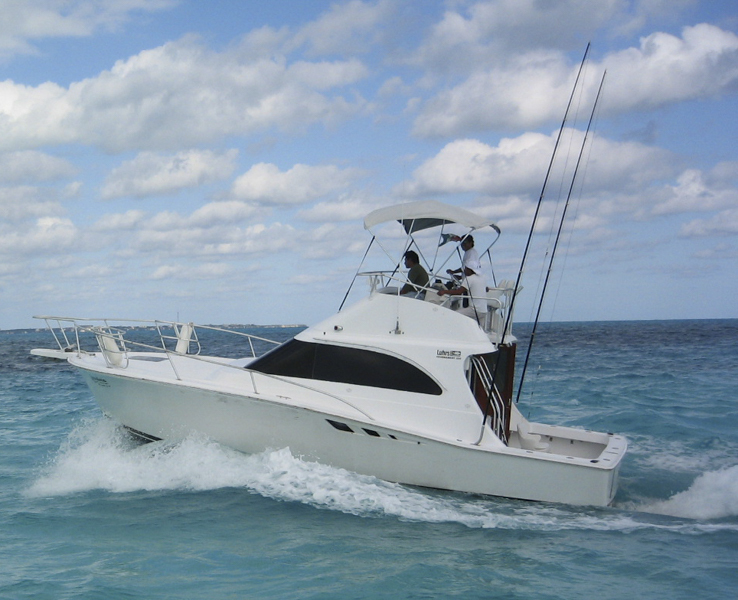 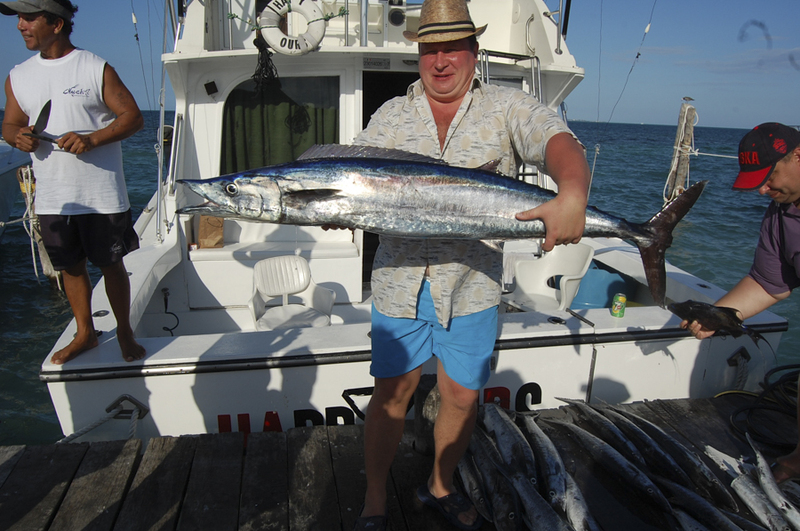 Charter your own boat or meet new friends on a "shared fishing tour". 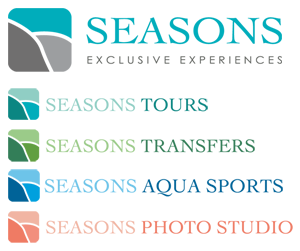 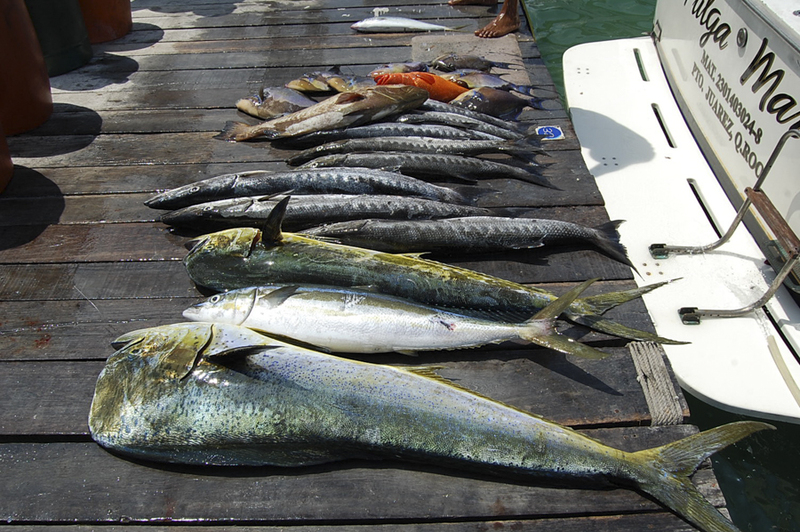 Depending on the season, you can fish for Blue Marlin, White Marlin, Sailfish, Wahoo, Dorado, Tuna, Kingfish, Barracuda, Grouper, Snapper and more. 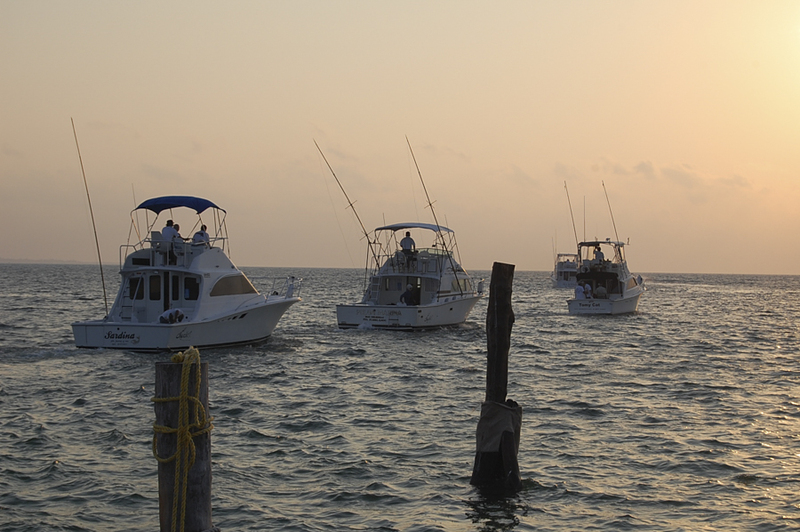 Everything you need to catch the big one is here. 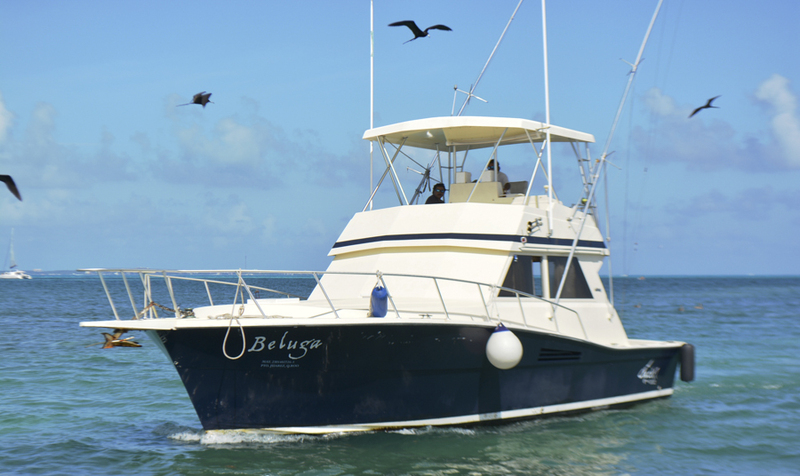 Let experienced crew members guide you along paradise for that special catch you've been dreaming off. 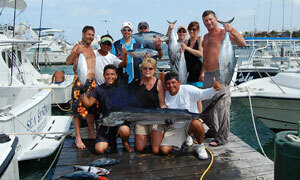 Charter your own boat or meet new friends on a "shared fishing tour". 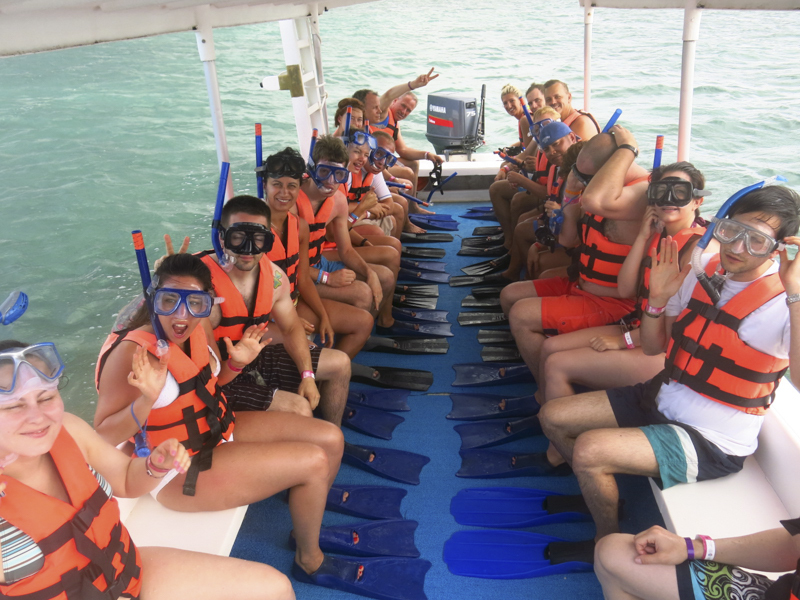 Tour includes all gear, English speaking crew, soft drink and beers. 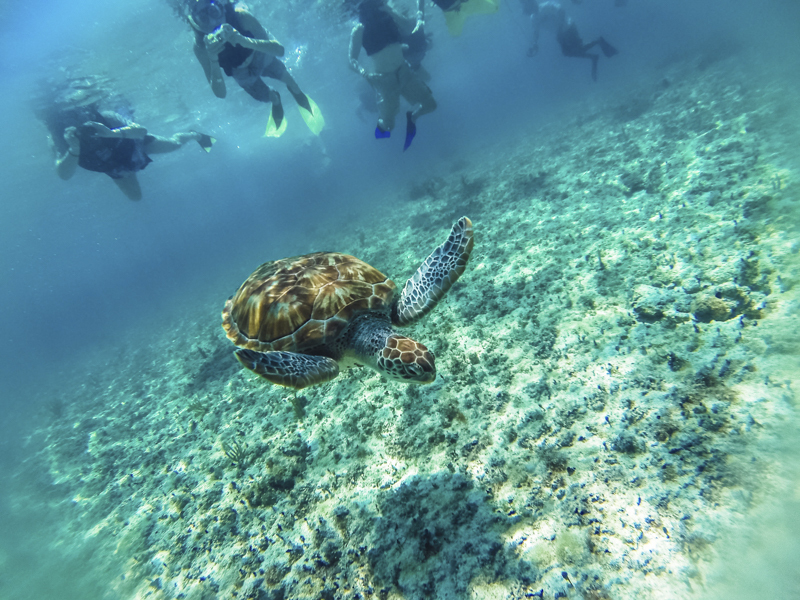 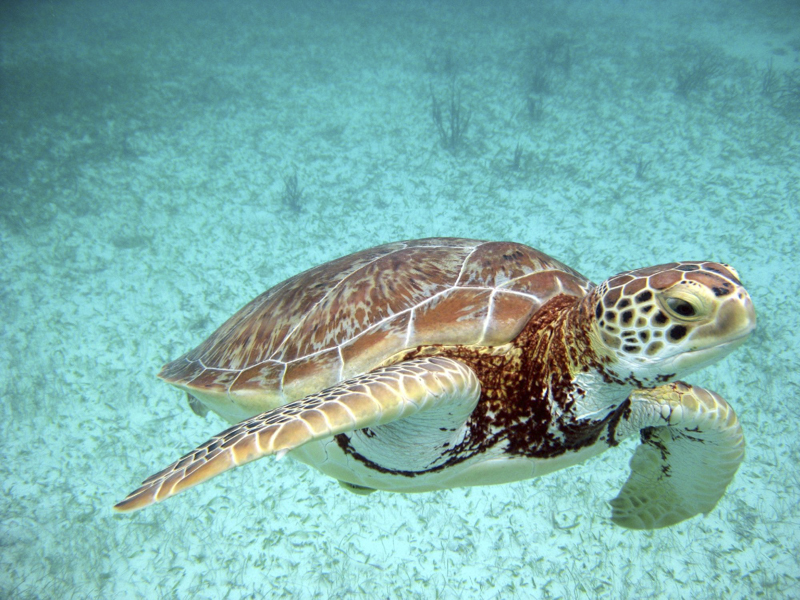 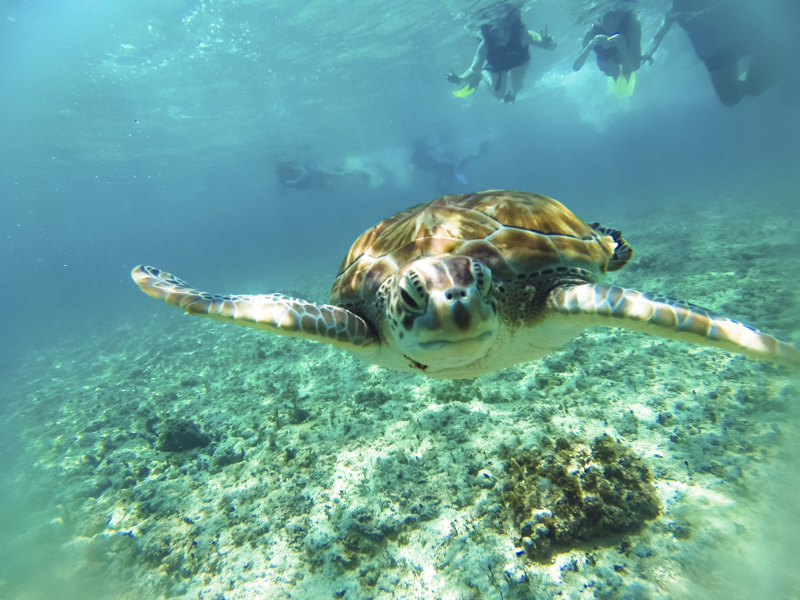 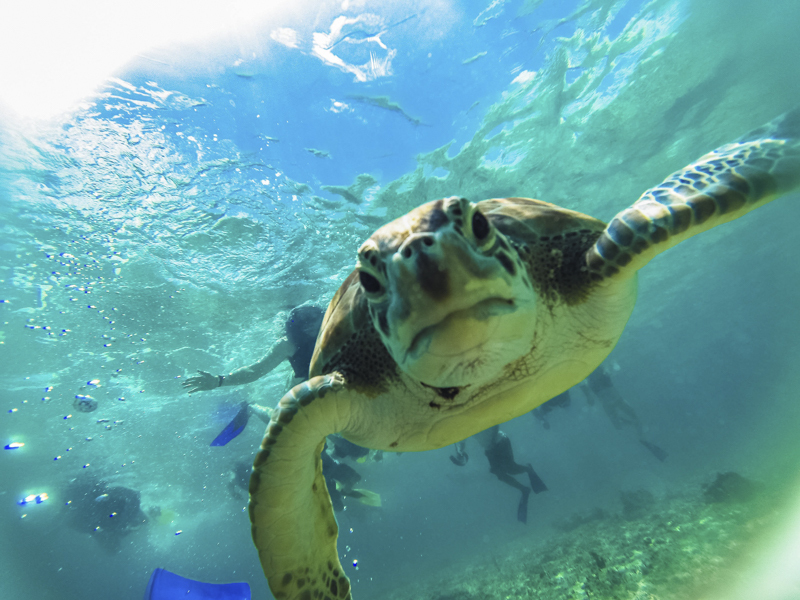 Enjoy a fantastic adventure snorkeling with marine turtles in the second largest barrier reef in the world. 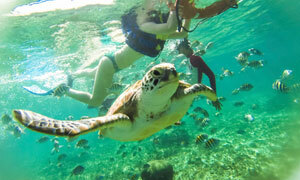 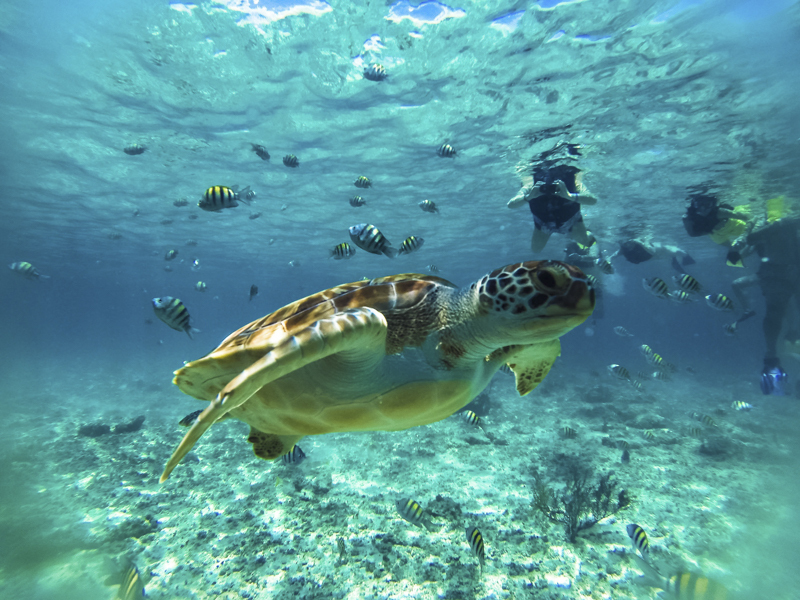 Swim along with giant turtles and discover the beautiful diversity of tropical fish in their natural protected habitat. 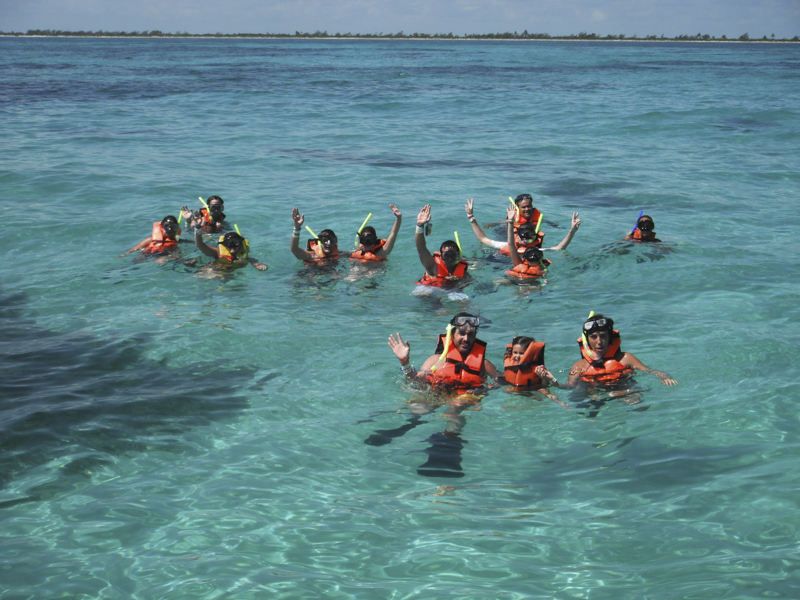 To complete our adventure, explore and discover unique underground rivers -“Cenotes”- snorkeling in their crystal clear waters. 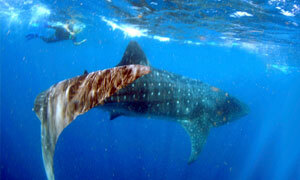 The whale shark is the largest fish in the world. 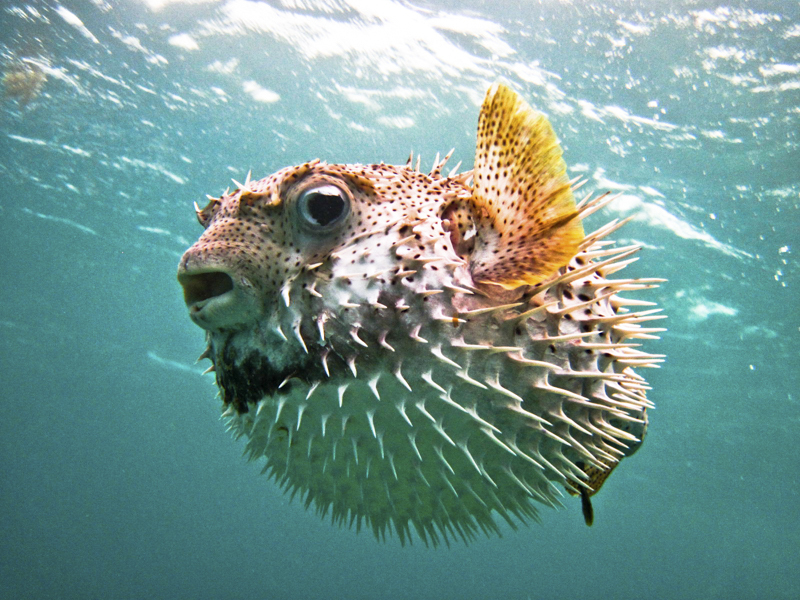 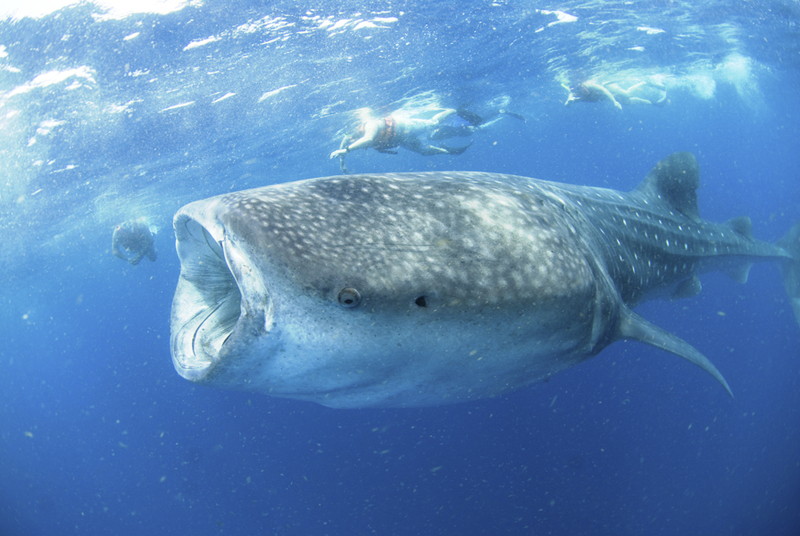 Despite its impressive size, it feeds on plankton and is harmless. 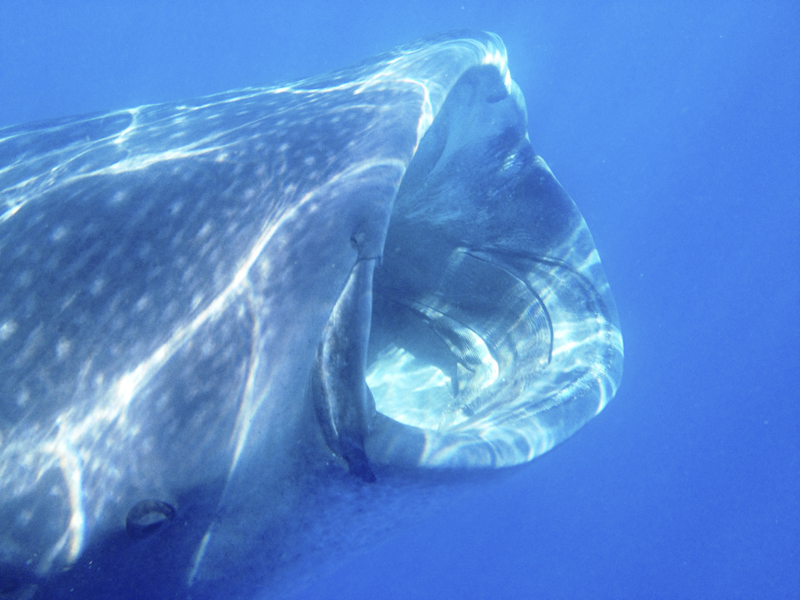 Have the opportunity to observe it in its habitat and snorkel with him is a privilege that can be enjoyed in a few places and only for a few months a year (from middle May to middle September). 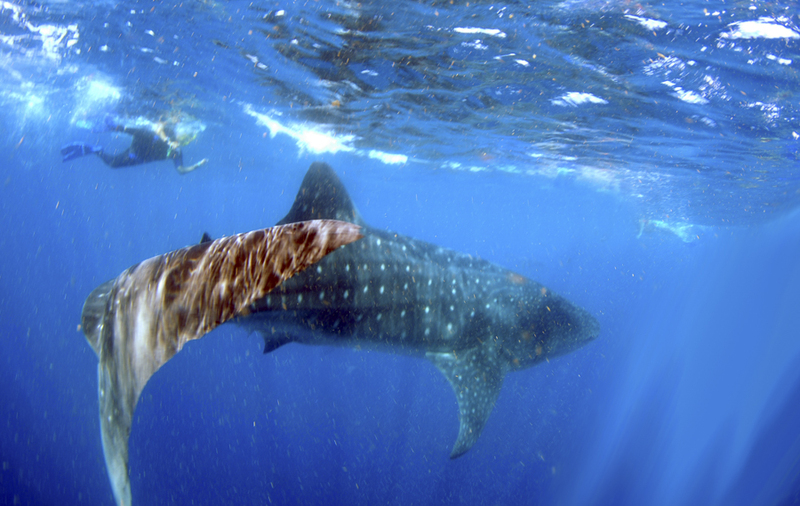 During the whale shark season the whale sharks come to Isla Mujeres to feed on plankton where the Caribbean Sea meets the Gulf of Mexico. 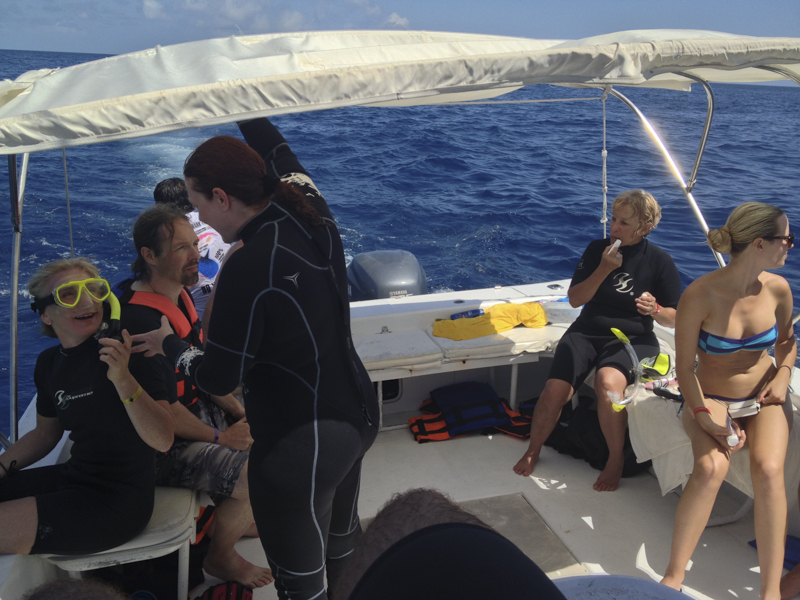 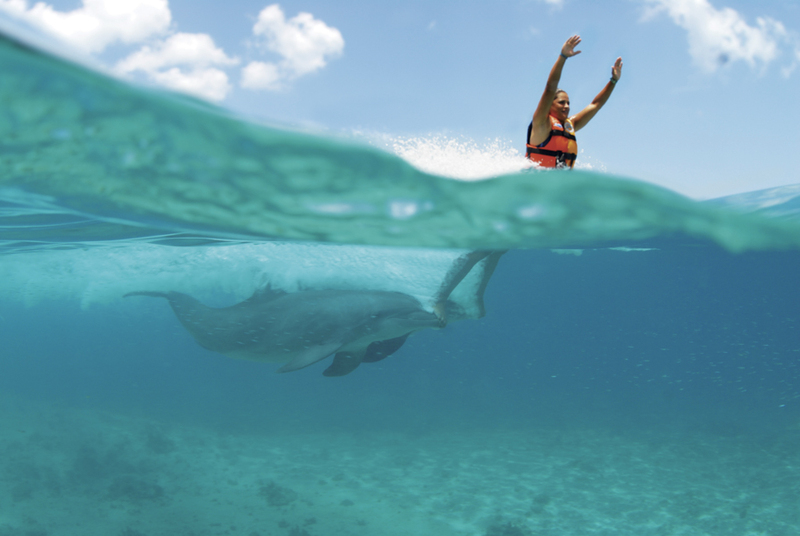 You will have the remarkable opportunity to swim and snorkel with the whale shark, known as the gentle giant, in an area teaming with sea life. 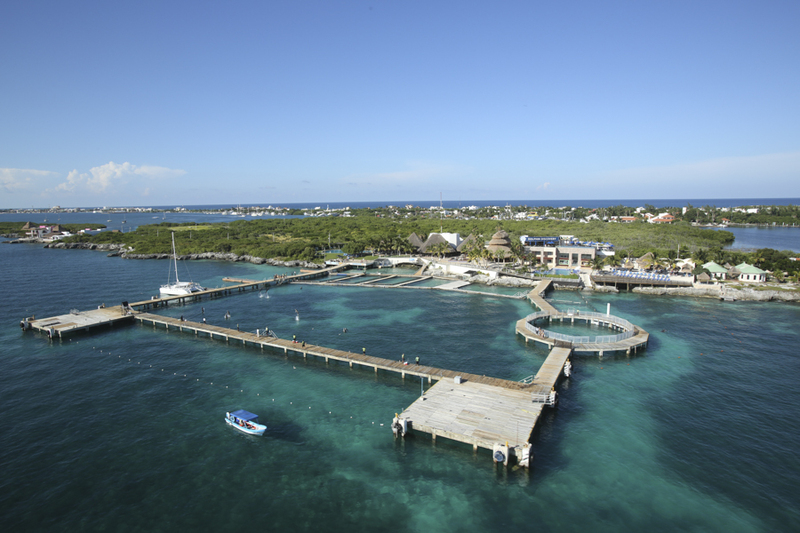 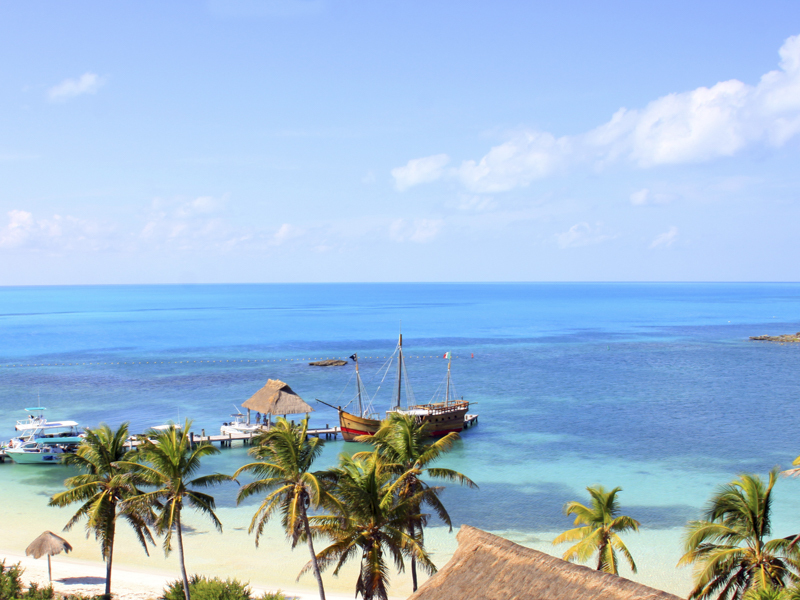 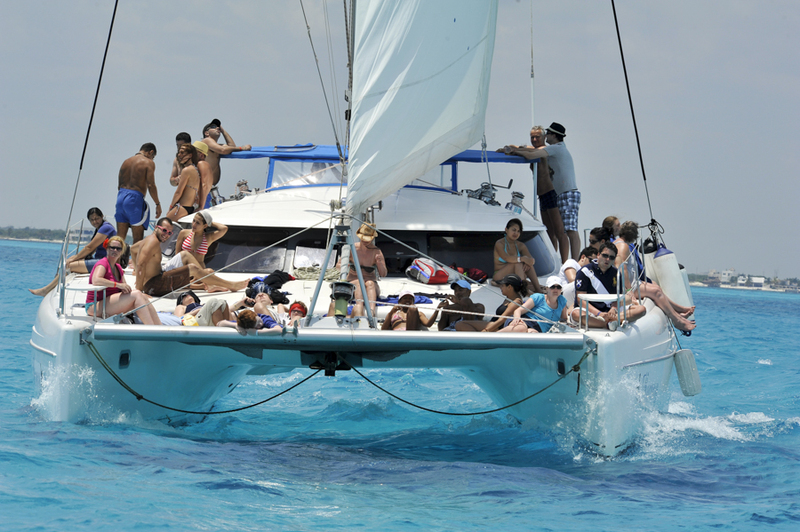 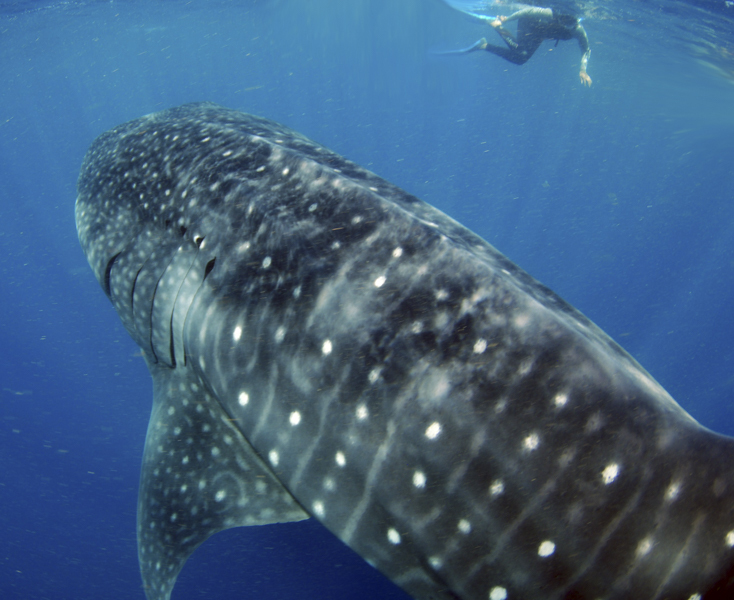 This great adventure departs daily from Playa Mujeres Resort Marina during the whale shark season. 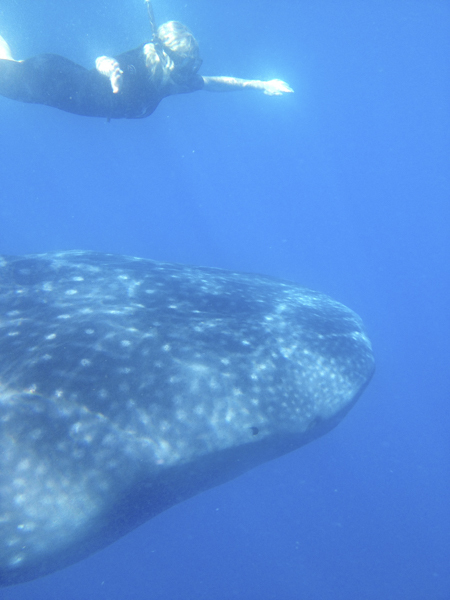 All of our tours have a limit of 10 people and are all led by certificated and professional guides, who are naturalists and biologists and know everything about the area and the whale sharks! 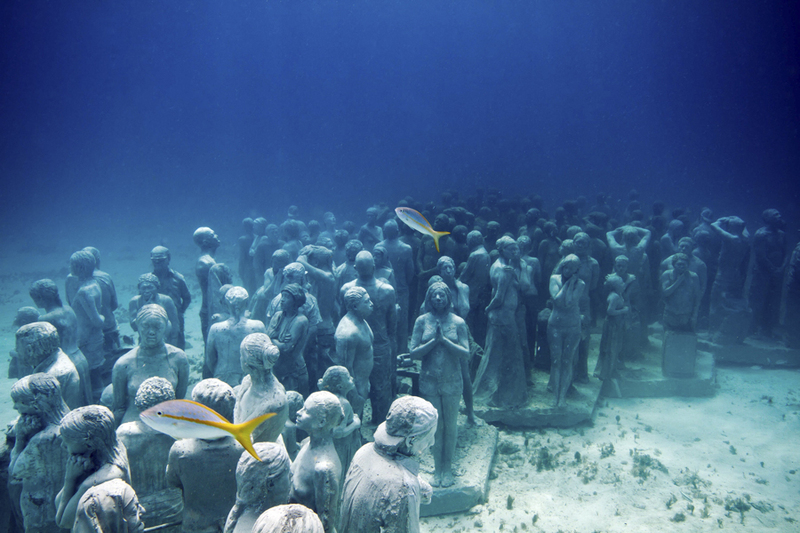 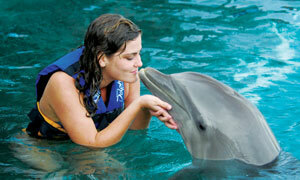 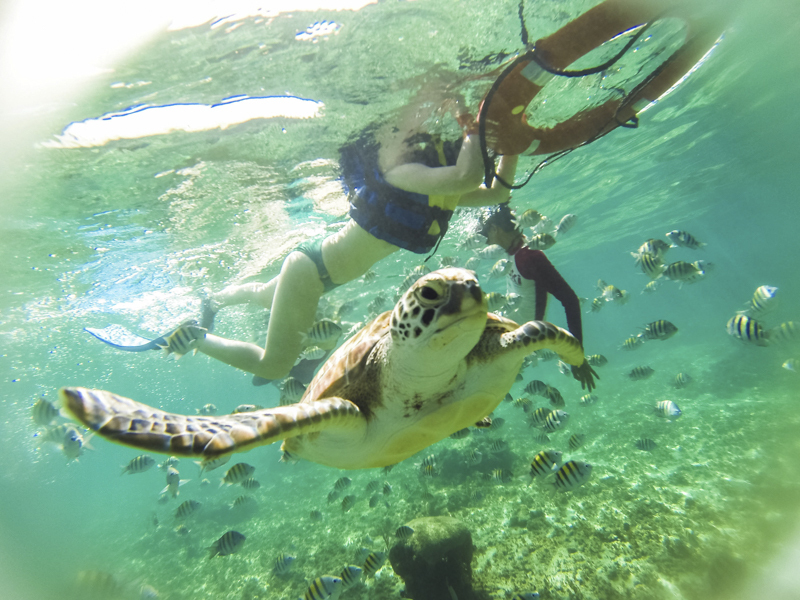 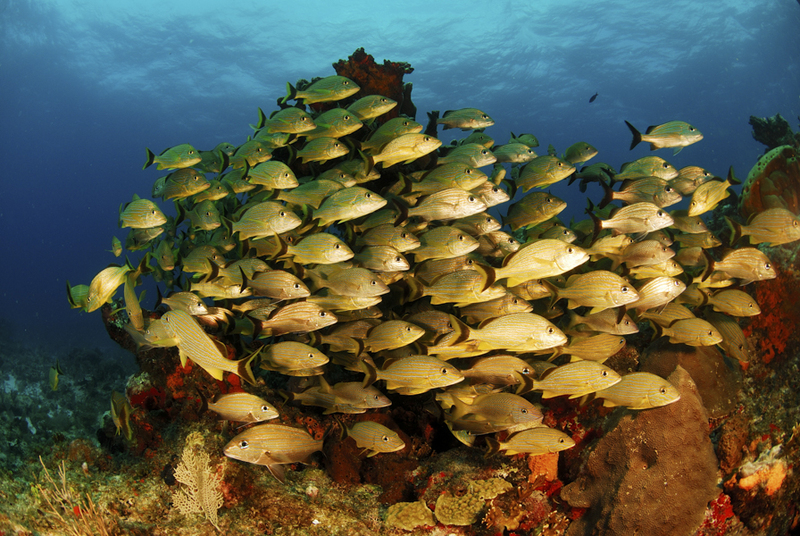 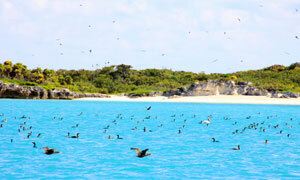 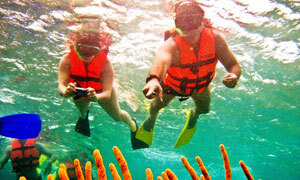 The Snorkeling Adventure full day tour is a great opportunity to enjoy the best snorkel in Cancun & Riviera Maya. 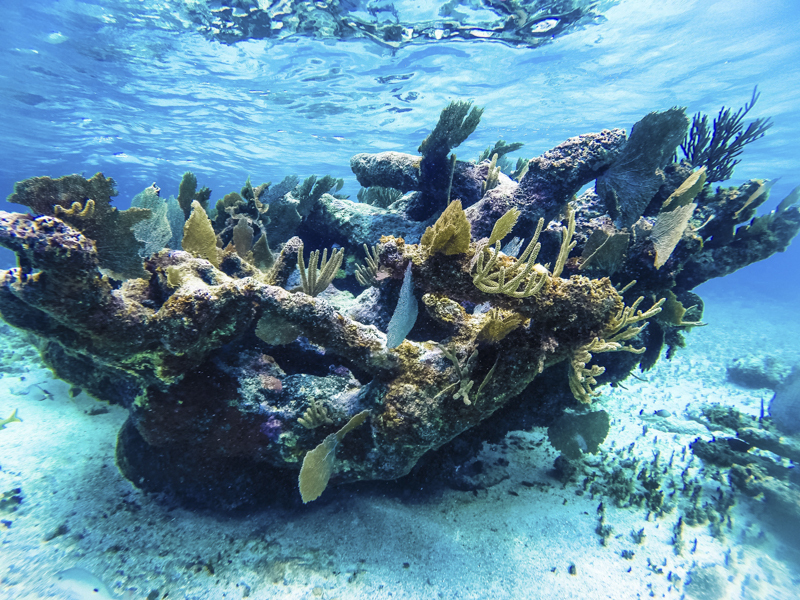 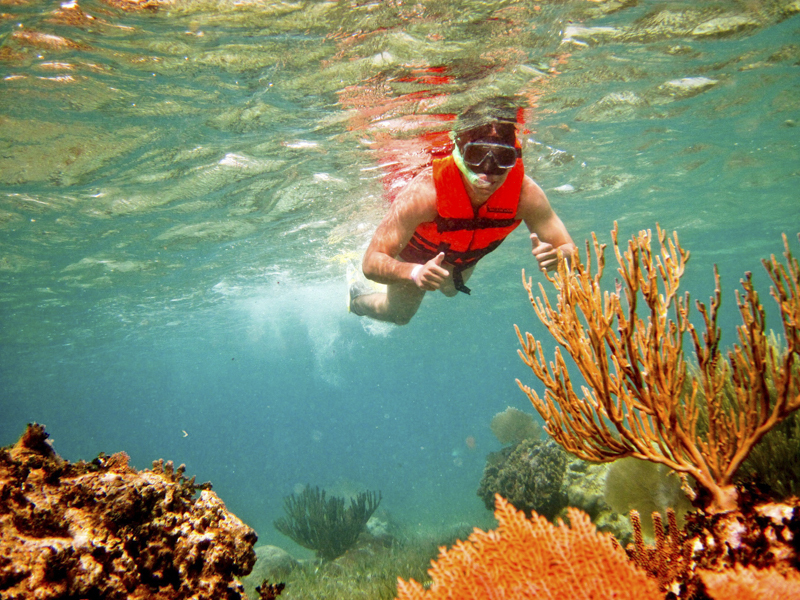 Your snorkeling adventure includes three special settings along the second longest coral reef in the world that sits in the crystal clear Caribbean waters. 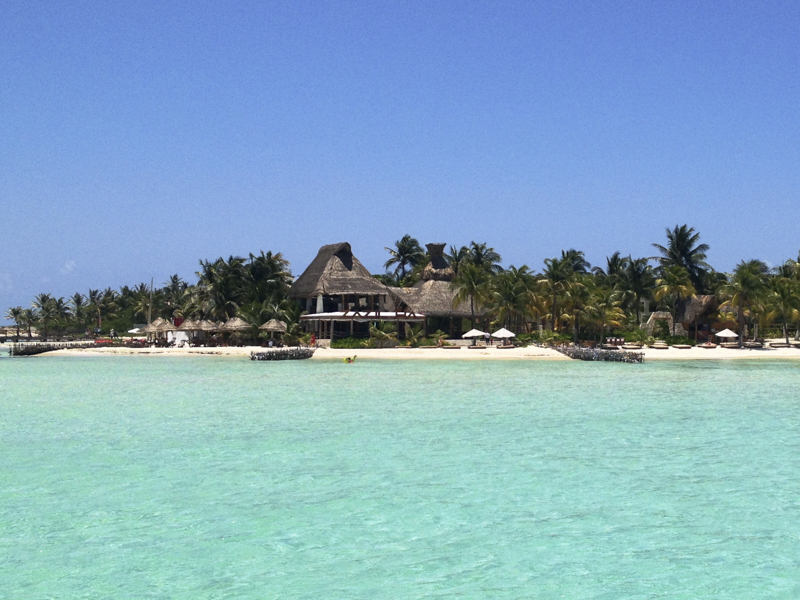 Take full advantage of the beach club with included gourmet buffet lunch and open bar, perfect day out. 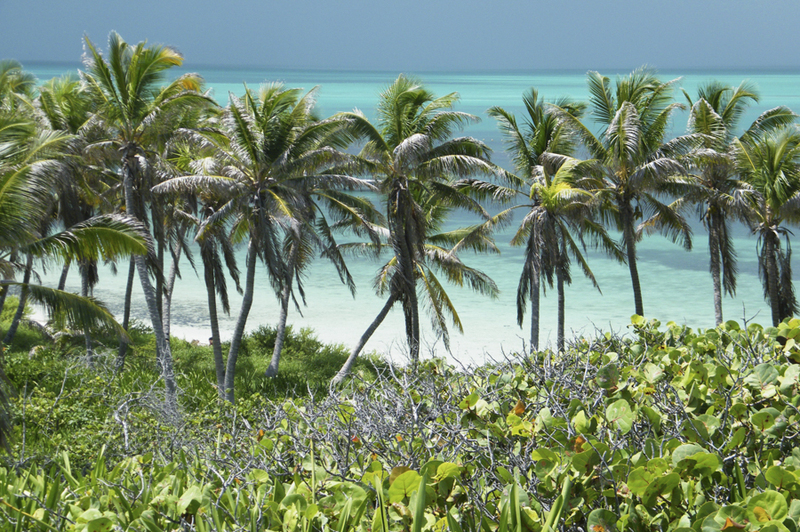 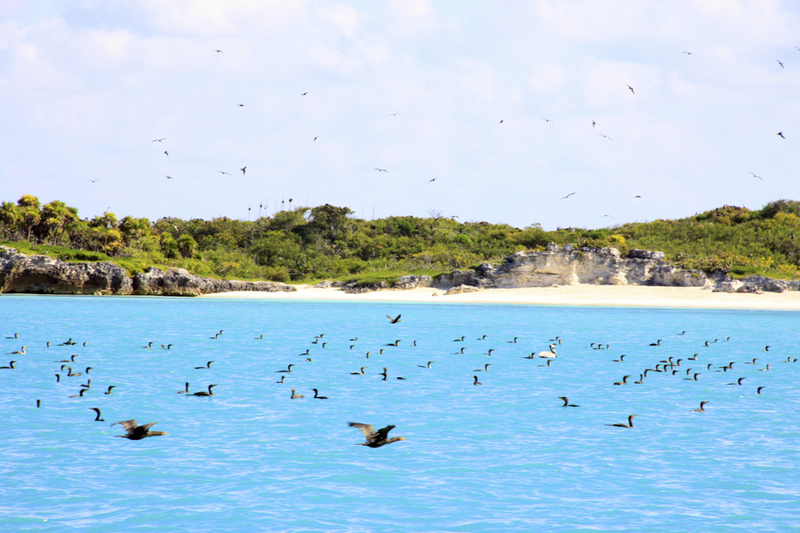 Spend a fantastic day away from the crowds and discover two beautiful Caribbean Islands in one day! 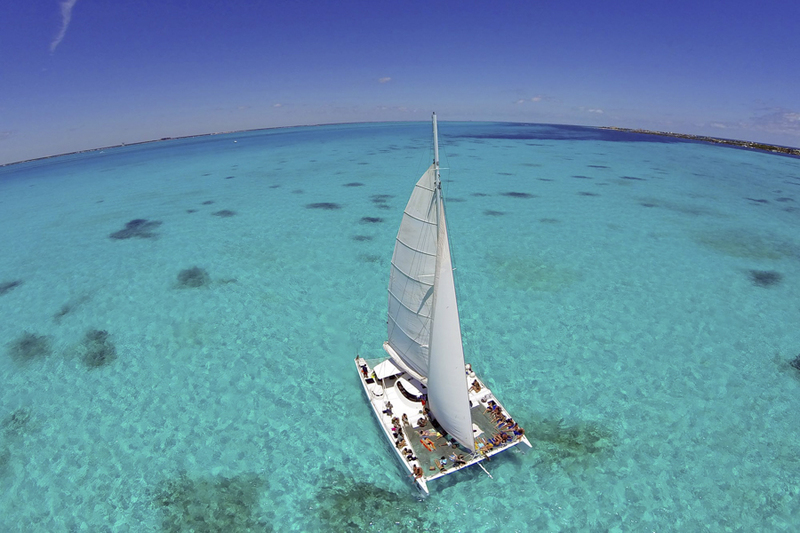 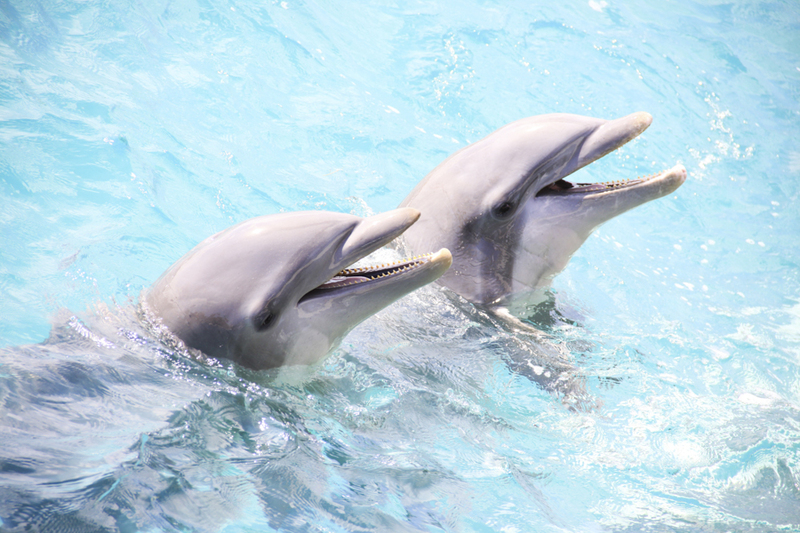 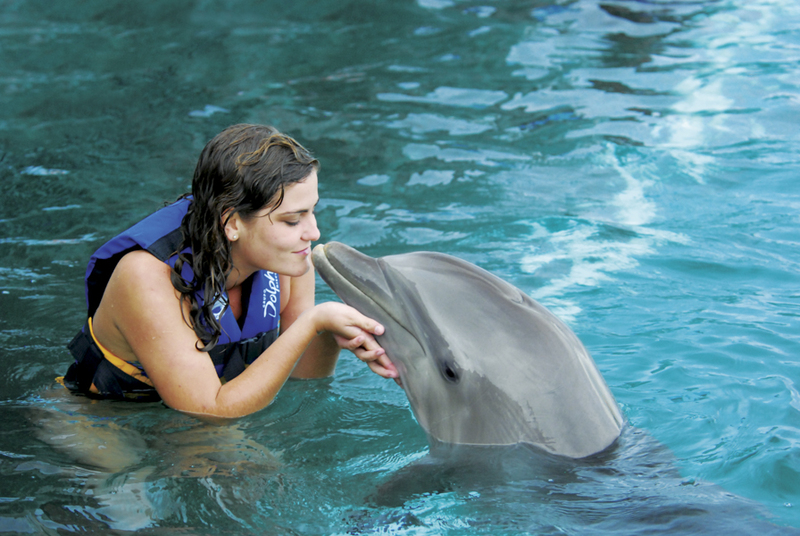 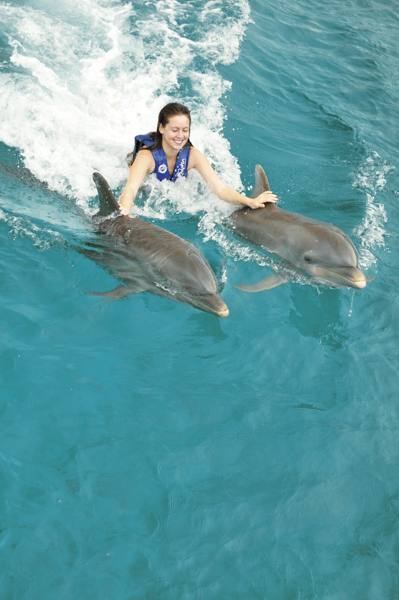 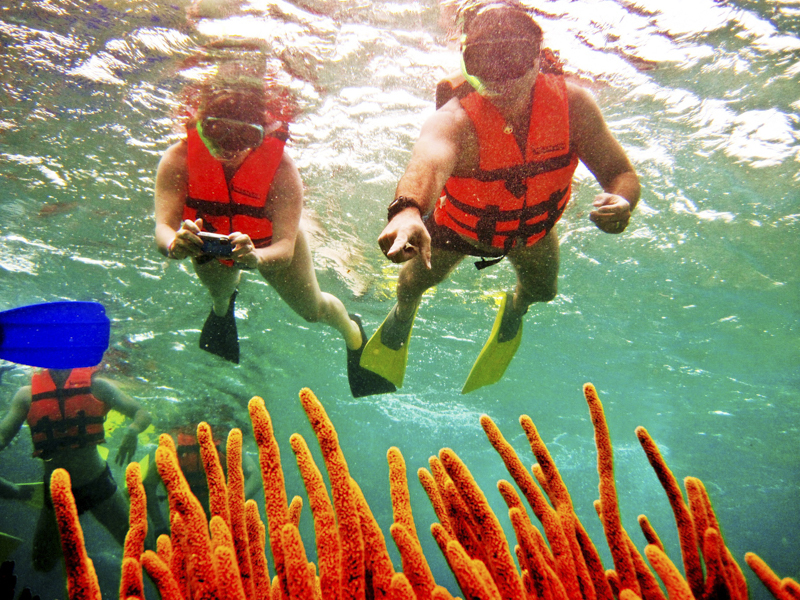 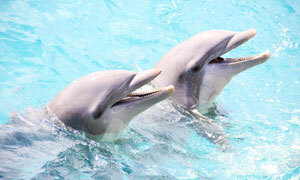 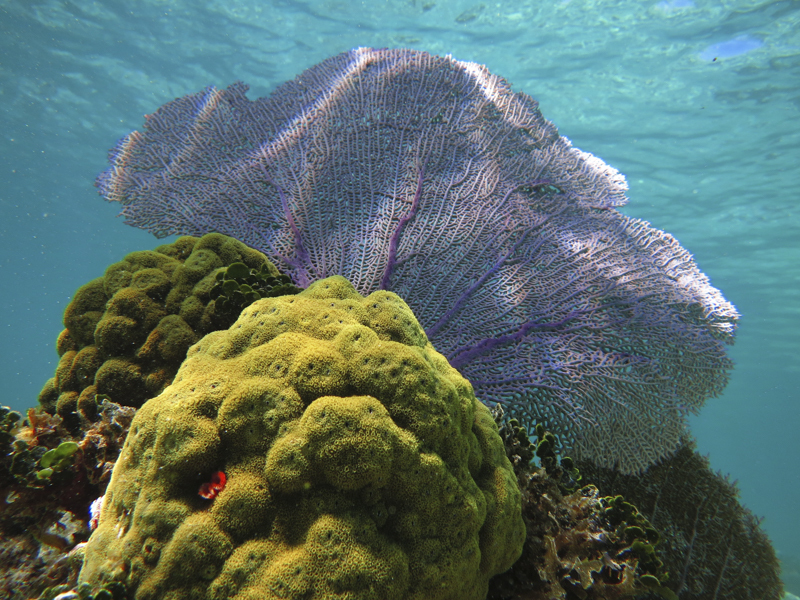 Snorkel and come face to face with colorful marine life and lush coral reef formations. 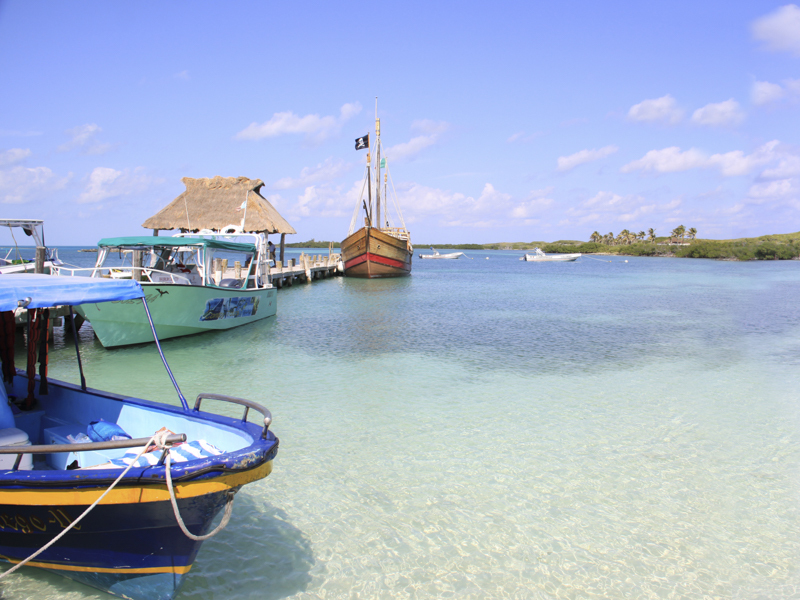 Later, explore the island’s museum and take a walk down its charming small streets and shops.